Written by Arash Amel, the 44-year-old Aussie actress’ starring role apparently attracted the attention of numerous top Hollywood actresses. 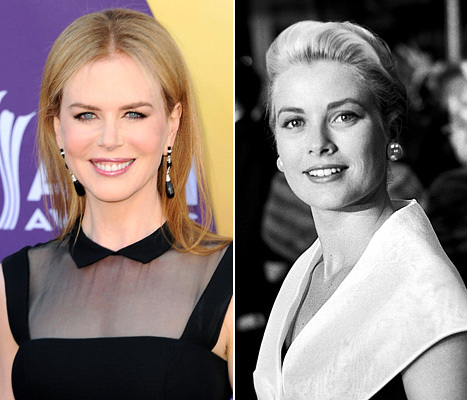 LOS ANGELES—Australian actress Nicole Kidman is in talks to play the late Grace Kelly, the screen legend who married the prince of Monaco, in a film by French director Olivier Dahan, Variety reported Thursday. The report said Kidman, 44, is in negotiations to play Kelly in “Grace of Monaco,” which Pierre-Ange Le Pogam is producing with writer Arash Amel. The entertainment daily said “nearly every top actress in Hollywood” is seeking the role and that no deal has been signed yet. At the time Kelly, an Oscar winner and mother of two, had already spent six years as a princess and was called upon to save Monaco from an escalating crisis with France over the tiny monarchy’s status as a tax haven. 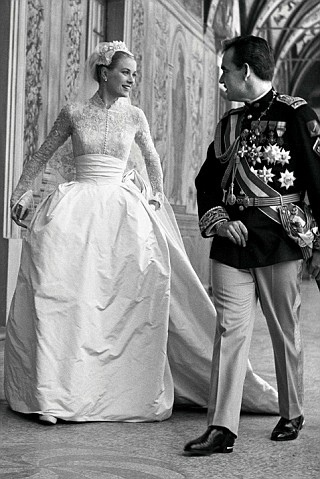 Grace Kelly had a seven year contract with MGM at the time of her marriage, which was irksome as Prince Rainier was insisting that she give up acting as soon as she was married. Kidman won an Academy Award for her portrayal of author Virginia Woolf in “The Hours” (2002). Set between December 1961 and November 1962, [the] story finds the Rear Window star as a former Oscar winner and mother of two who had already spent six years as the consort of Monaco’s Prince Rainier III at a time of crisis.